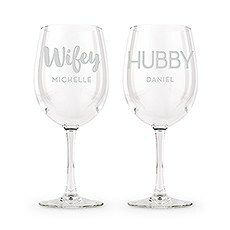 There's no more exciting time for a couple than right after they get engaged. 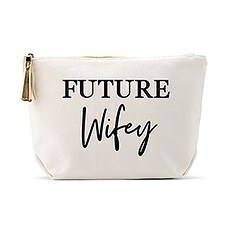 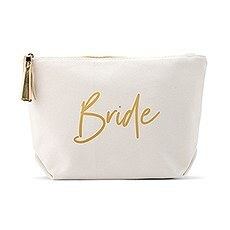 Celebrate this special moment in their lives by choosing one of these chic engagement gifts from Weddingstar. 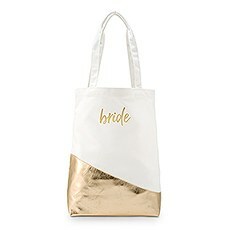 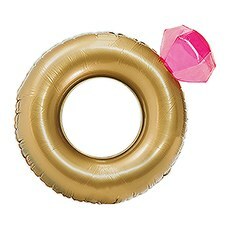 Our collection of stylish, modern products provides plenty of opportunities to shower the couple with your well wishes. 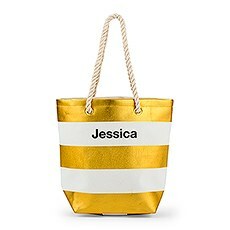 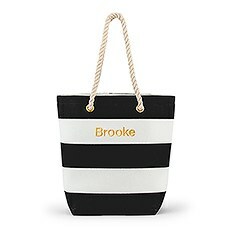 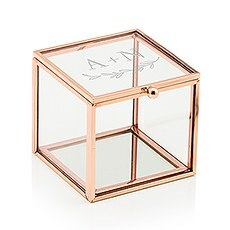 Plus, you can add a personal touch by including custom details on the gift. 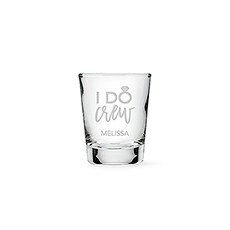 Discover why Weddingstar is the best place to find thoughtful, beautiful and meaningful gifts for your loved ones.Make It PersonalAn engagement marks an important milestone for a couple, so make it even more memorable by choosing from our customizable engagement gifts at Weddingstar. 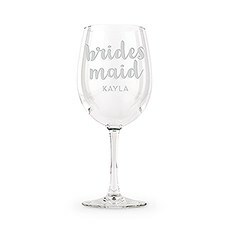 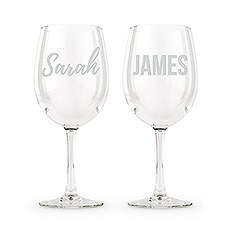 We offer a great selection of items that can be personalized to celebrate this momentous event. 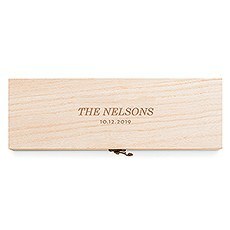 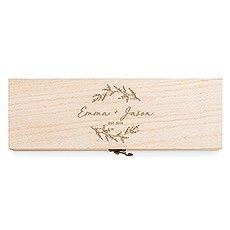 Add the couple's first names to a sweet token of your love for them, or include their future shared last name or wedding date. 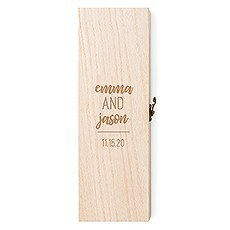 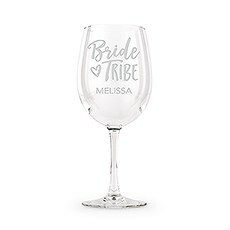 Any item with these custom details is sure to be kept as a treasured keepsake for years to come.Make It ModernWhile other retailers may offer only traditional gifts for engaged couples, you can shake things up with this selection of modern items at Weddingstar. 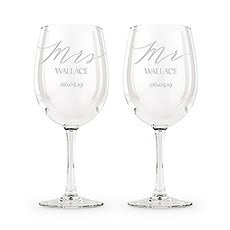 Our gifts have a chic, updated look that makes them especially appealing to today's couples. 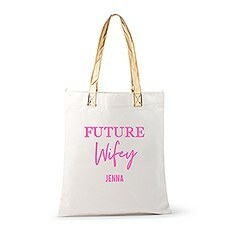 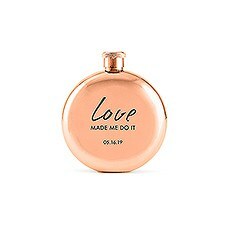 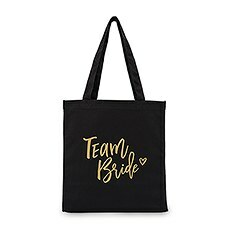 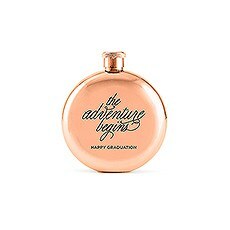 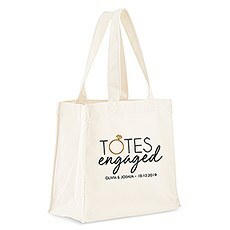 And while the look is effortlessly contemporary, these items are still stylish and timeless enough to be used for a lifetime.Make It FunWhile our engagement party gifts at Weddingstar are certainly chic, that doesn't mean you're limited to gifts that fit only one mold. 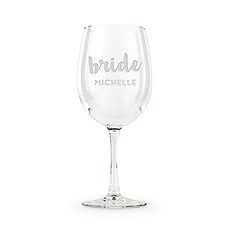 We have a variety of items to suit any couple's tastes, whether they like beautiful home décor, cute accessories or practical products. 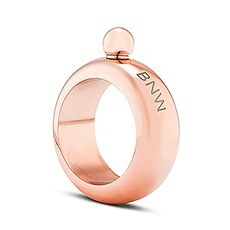 Choose from these items and add a custom touch to create a unique engagement gift they're sure to love.